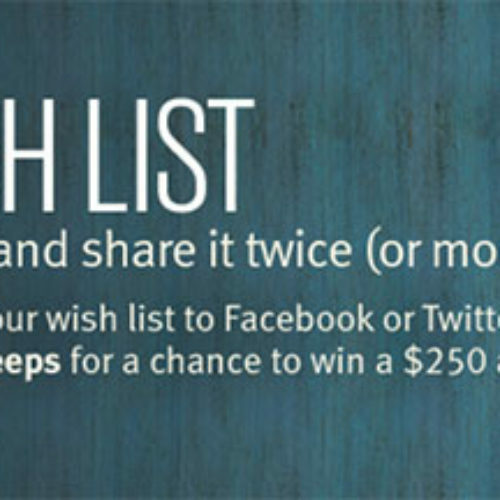 Share your wish list for a chance to win a $250 Aveda gift card in the Aveda My Wish List giveaway. 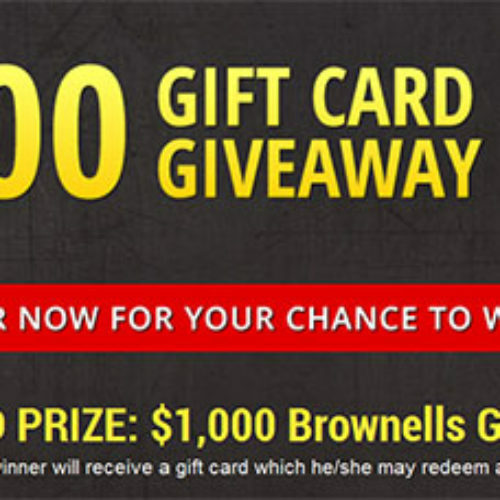 Enter for your chance to win a $1,000 Brownell’s Gift Card or a daily prize of a GunZillion T-Shirt, Koozie or Brownells 75th Anniversary knife. 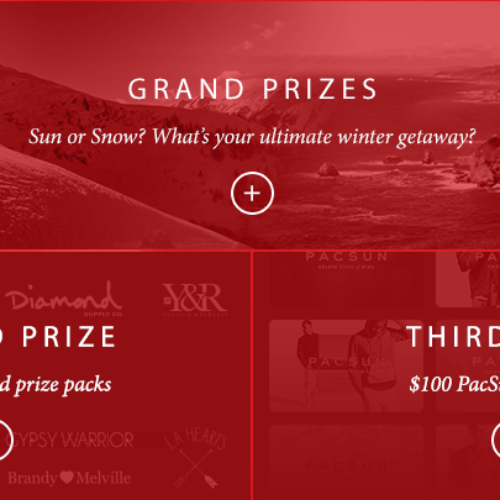 Share your most wished for item at Pacsun to enter the Sun or Snow Sweepstakes with Grand Prize Winter Getaways, Weekly Prize Packs, and Daily Pacsun Gift Card giveaways! 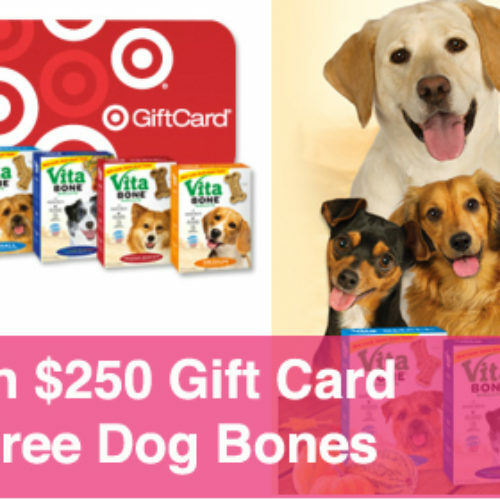 Vita Bone is giving away a 1-Year Supply of Dog Biscuits and $250 Target Gift Card, plus 5 Runners-Up will receive a Vita Bone Gift Back. Click here to enter now. Promotion ends 11/30. What The Face? 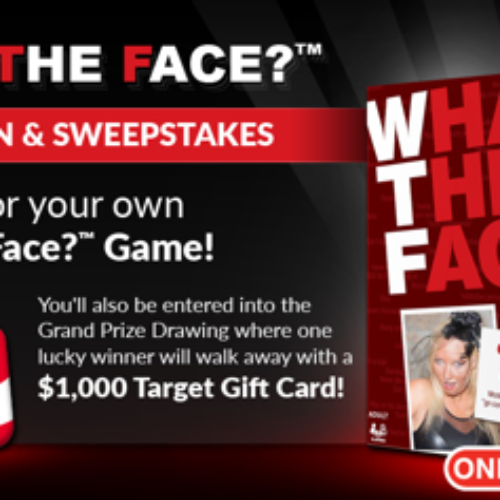 Game is giving you a chance to enter into their Sweepstakes for $1000 Target Gift Card and advance to the Instant Win Game page and receive one Instant Win Game play for that day to win your own version of What The Face? Game. 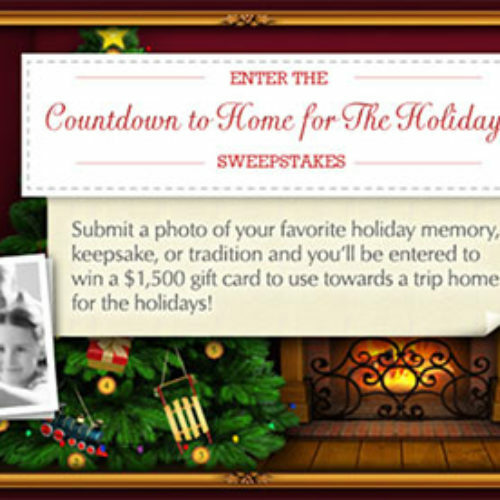 Enter the Countdown To Home For The Holidays Sweepstakes for your chance to win a $1,500 gift card to use towards a trip home for the holidays from American Greetings! 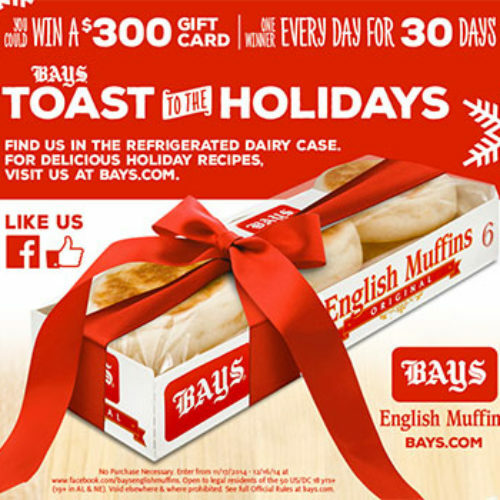 Enter the Bays English Muffins Toast to the Holidays Sweepstakes every day between November 17, 2014 and December 16, 2014 and you could win a $300 Gift Card. There will be one winner every day for 30 days. 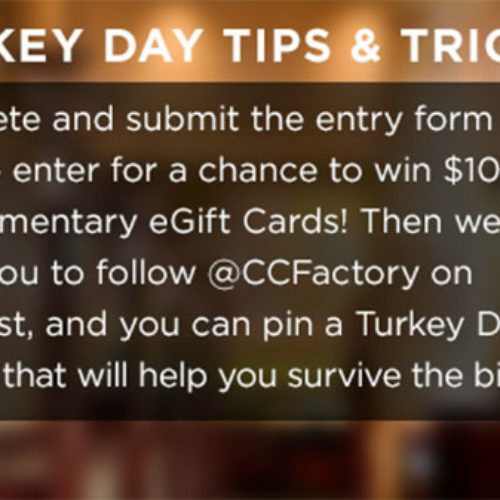 Submit the entry form for your chance to win $100 in complimentary eGift Cards from The Cheesecake Factory. Then you can pin a Turkey Day tip or trick to help you survive the big day. 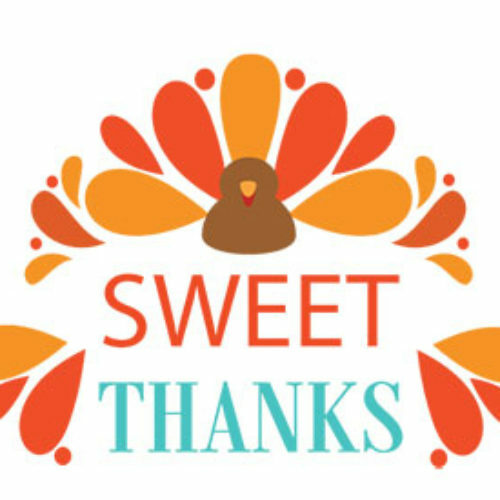 Submit a photo of someone who makes your life sweeter with a short message of why you’re thankful for them, and you’ll be entered to win two $200 Amazon gift cards– one to keep and one to share- plus a pack of Sunstar oral care products to keep your gums healthy. 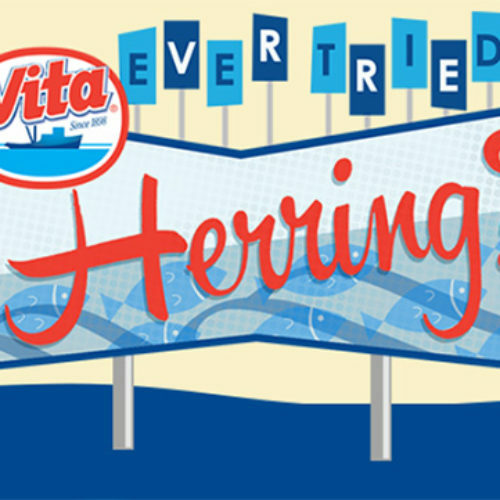 You can win a $150 Amazon Gift Card from Vita Herring by taking their quick questionnaire.